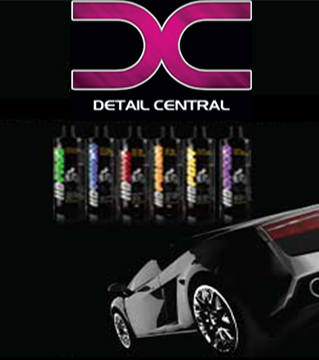 Angelwax ENIGMA QED 500ml CERAMIC DETAILING SPRAY has been manufactured using the latest ceramic technology. ENIGMA QED is the ultimate quick detailing spray, and when applied will bond to the surface of the vehicle producing unparalleled levels of gloss with outstanding durability. Direction: Thoroughly wash and dry the vehicle. Spray Angelwax ENIGMA QED to one panel at a time and using a clean, dry,Microfiber cloth Premium, buff to a deep gloss finish. First time today i got to use Angelwax QED and i was blown away. I spent the day doing a full detail on a darker coloured car and used this after machine polishing the car and it brought the gloss and depth even more than just a polish. i was amazed. I seriously refuse to say my car is finished until I've used my qed and take the gloss up to a whole new level.